This was a fun project to do, and required the help of my apprentice Paul! I was asked to create at very short notice, a figure carved from the top half of a log. 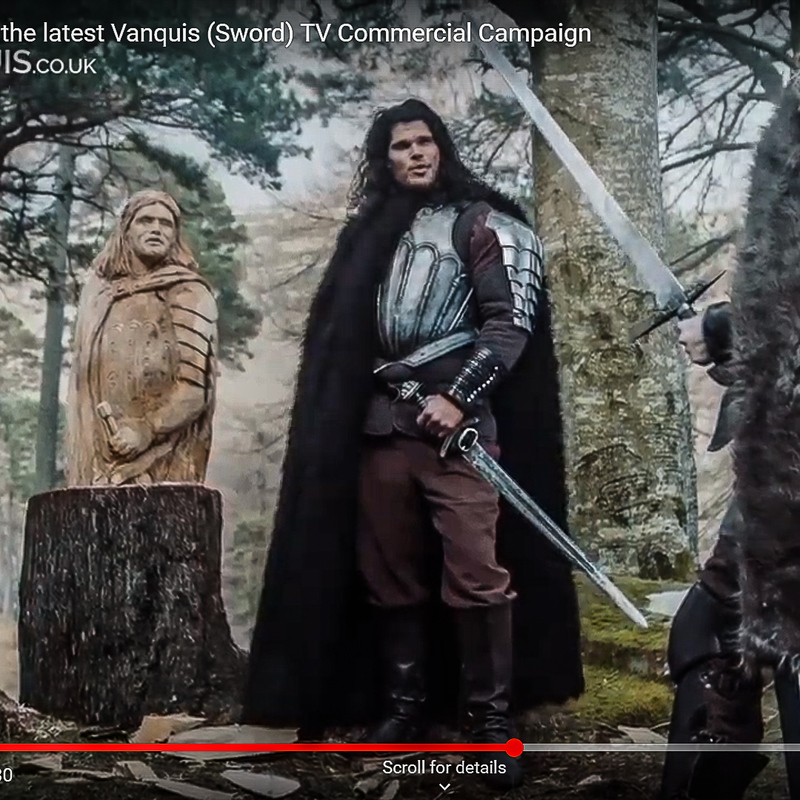 The figure needed to look like the character from the advert, which parodied Game of Thrones. As I had a large project on at the time, I chose to involve Paul, and take him through the carving step by step, therefore allowing me the time I needed to finish the other project! Paul learns very quickly, and most of the work was done without my intervention. 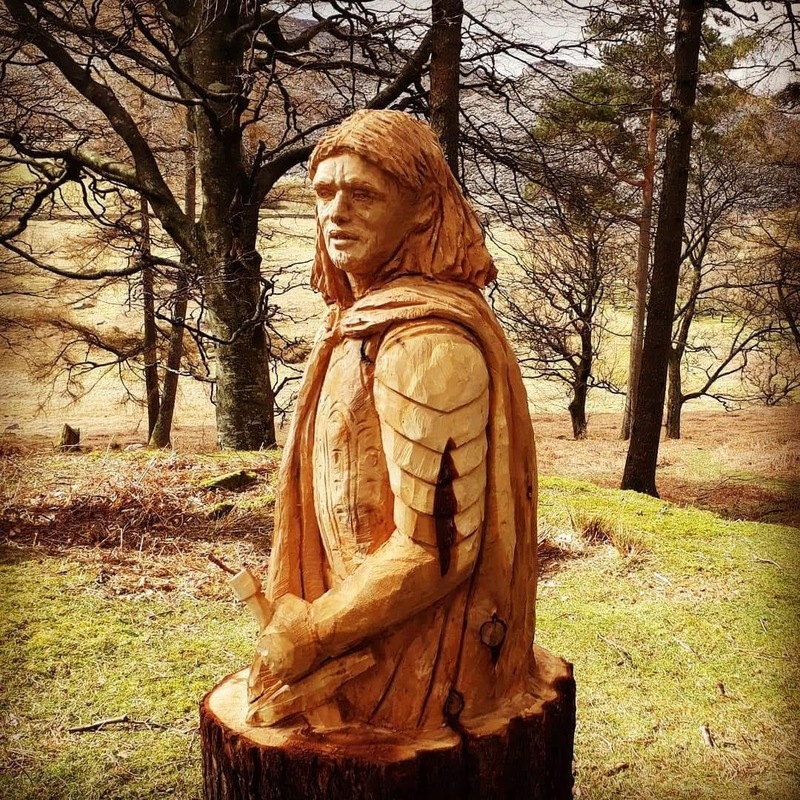 I stepped in to create the likeness in the face and to put some of the refining and finishing touches to the sculpture, and it was delivered to the shoot location near Betws y Coed! You can see the advert here on this YouTube link! Catch up with the whole series on BBC IPlayer!